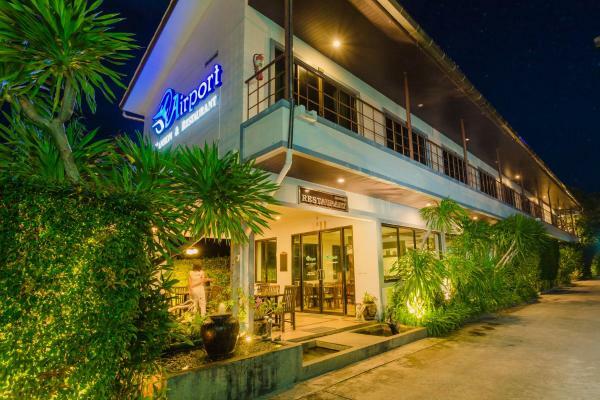 Hotels near Phuket Airport (HKT). Book hotel now! 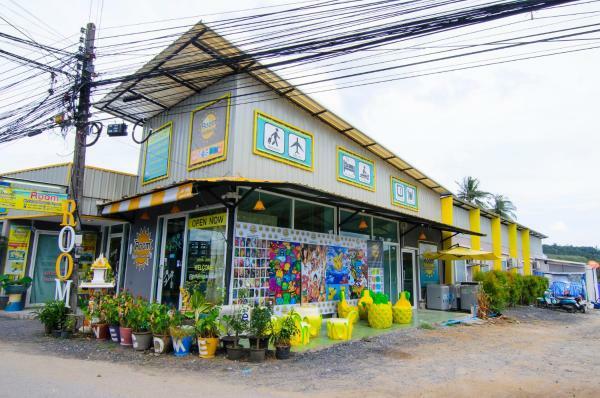 Room Hostel is set in Nai Yang Beach. This 2-star hostel offers a 24-hour front desk. The hostel provides a shared lounge. At the hostel, the rooms include a desk. The private bathroom is fitted with a shower. A 3-minute drive to Nai Yang Beach, Phuket Airport Overnight Hotel offers non-smoking rooms with free Wi-Fi. 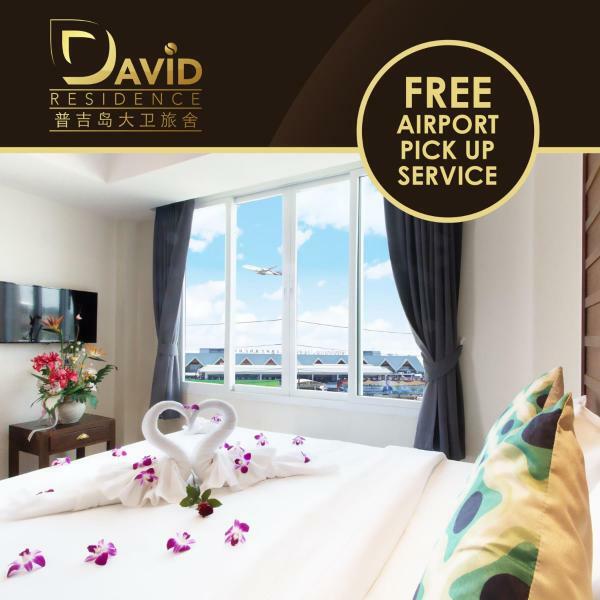 Located 250 metres from Phuket International Airport, the hotel provides free 24-hour airport pickup service. Offering a restaurant and free bikes, Phuket Airport Residence is located 350 metres from Phuket International Airport's terminal building. Free Wi-Fi access is available. It is a 15-minute walk from Nai Yang Beach. Blue Canyon Country Club is 2. 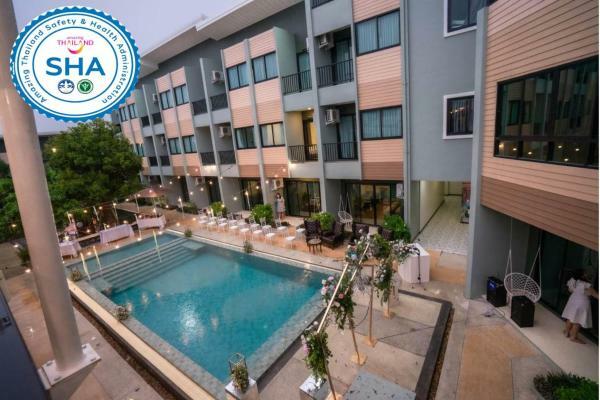 Situated in Nai Yang Beach, 1.9 km from Sirinath National Park Service Center, JJ Condotel Airport Phuket offers amenities including an outdoor swimming pool and a fitness centre. Among the various facilities are a garden and a terrace. Phuket Airport Place provides rooms with free Wi-Fi in Nai Yang Beach, in a prime location 1.9 km from Sirinath National Park Service Center. All rooms boast a flat-screen TV with satellite channels and a private bathroom. Boasting free bikes and a garden, David Residence is located in Nai Yang Beach, a 20-minute walk from Sirinath National Park Service Center. 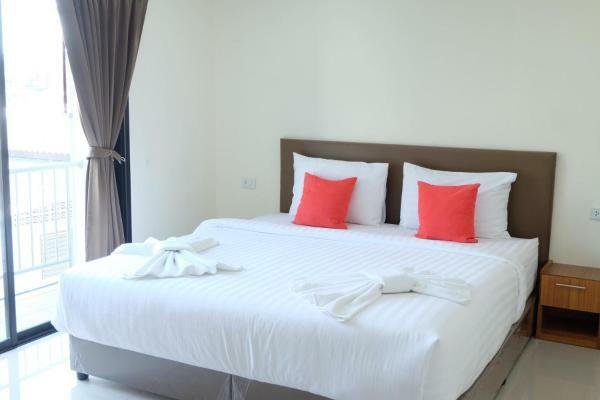 Located in Nai Yang Beach, KimLung Airport Hotel offers accommodation with free Wi-Fi and flat-screen TV. Some units have a seating area and/or a balcony. 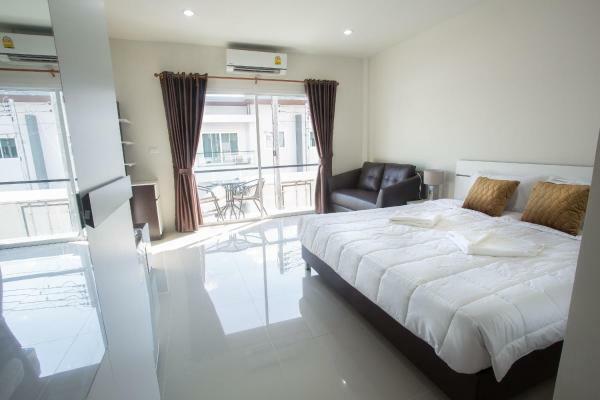 Situated just a 5-minute walk from Phuket International Airport (Domestic Passenger Terminal), MEMO Residence offers rooms with air conditioning, shower heater and free Wi-Fi. 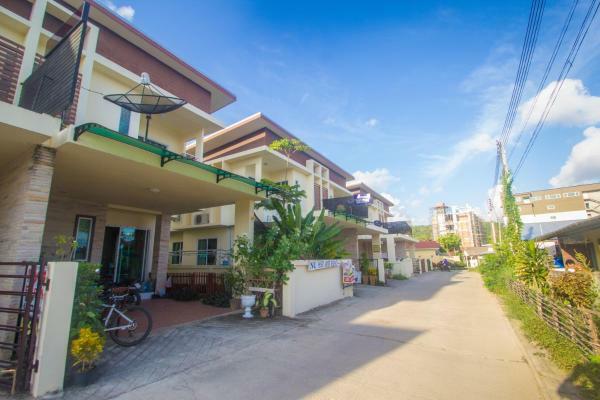 Located in Nai Yang Beach, Le Fay Airport offers accommodation with a flat-screen TV. Free Wi-Fi is provided. A terrace with mountain views is offered in each unit. Airport Mansion offers 24-hour transfers to and from Phuket International Airport, only a 5-minute drive away. The hotel also features a 24-hour reception, massage services, and free Wi-Fi throughout the property. Set in Nai Yang Beach, 1.8 km from Sirinath National Park Service Center, DOS'S HOUSE provides a living room with a flat-screen TV, and free Wi-Fi. Guests have a private terrace. The apartment has 1 bedroom and 7 bathrooms with a shower. Situated in Nai Yang Beach with Sirinath National Park Service Center nearby, W Hostel provides accommodation with free Wi-Fi. All units feature air conditioning and a flat-screen TV. Set in Nai Yang Beach, an 18-minute walk from Sirinath National Park Service Center, Room Hotel @ Phuket Airport offers accommodation with a garden. 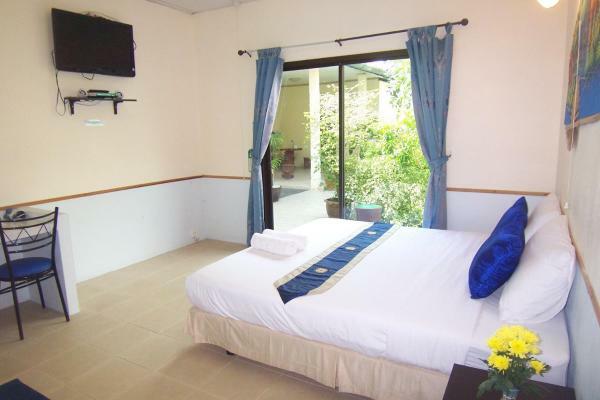 This 2-star guest house has air-conditioned rooms with a private bathroom.